Post Workout Supplements are generally those fitness nutritions, which are to be taken after some time of physical exercise. These supplements are usually taken by body builder and athetetics for increasing their strength and stamina. 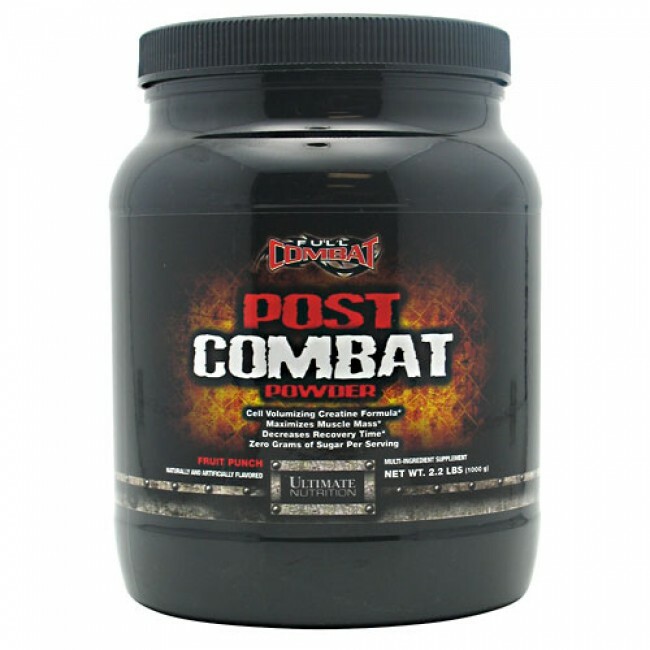 These Supplements helps in quick recovery from muscle brakdown during your intense workouts. These suppplements are used by bodybuilders and those who perform intense workouts and do strength exercises.